The Hillhurst Sunnyside Planning Committee (HSPC) is a standing committee of the HSCA that reports to the HSCA Board of Directors. The HSCA bases its response to new proposals in the community using the Hillhurst Sunnyside Area Redevelopment Plan (ARP), a statutory document which ultimately guides development in the community. The ARP was drafted in consultation with the community and approved by City Council in 1988; the Part II Transit Oriented Development Area was approved in 2009 and the most recent revision in December 2018. HSPC’s activities are guided by its Terms of Reference, which was ratified by the Board of Directors in November 2013 and revised in January 2018. The HSCA Planning Committee has no formal jurisdiction or authority in planning matters and thus is unable to reject or approve applications but instead plays a valuable role in: providing advice, background information and community context; expressing the concerns of the Community Association to the City of Calgary (the “City”) and to applicants; and advocating for development that fulfills the vision as described in the Area Redevelopment Plan. As a volunteer-driven committee, the HSCA Planning Committee must chose where to commit the time available. At this time, the HSCA Planning Committee has decided to focus on large multi-family redevelopments throughout the community and mixed-use developments primarily on 10th Street and Kensington Road. Smaller and localized development applications like contextual infills, renovations, and change of use will be noted. As there are many of these types of applications, the HSCA Planning Committee has determined that it can only offer direction, advice and contact information for the affected residents to use for objections, appeals and followup. The HSCA has a staff position to assist the HSCA Planning Committee to carry out its mandate. Part of her job is to assist residents in finding the information they need to participate in the planning process. Lisa Chong can be reached at lisa.c@hsca.ca. 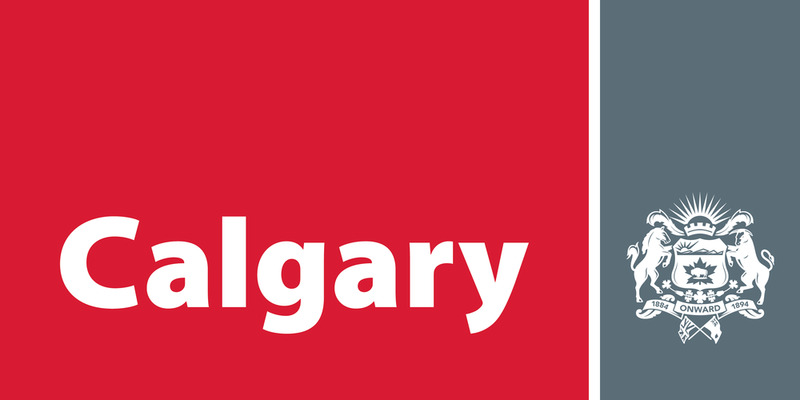 The Federation of Calgary Communities offers free Partners in Planning courses to educate community members and volunteers about the planning process. Courses are held on Saturday mornings throughout the school year. Participants can take as many or as few courses as they would like. Courses range from topics on the Land Use Bylaw, to development appeals to community character, heritage, transportation, and green spaces. Attendees can also ask questions and interact with City and Federation planning staff. The HSCA Planning Committee represents the interests of the community by carrying out its mandate from the HSCA and its Board of Directors under these terms of reference. The HSCA Planning Committee will endeavor to provide community members with information on developments and advice on navigating the planning process and will endeavor to enable and encourage individual community members to engage in the process directly, re-gardless of their views. The HSCA Planning Committee, however, cannot always align its views with those of all community members nor is it always possible to champion all community member positions.